National hubs operate at national level in diverse legal frameworks and represent national associations of partner facilities. Getting continuity with the experience of IPERION CH, several national research infrastructure initiatives supporting the E-RIHS core mission have started to be implemented. 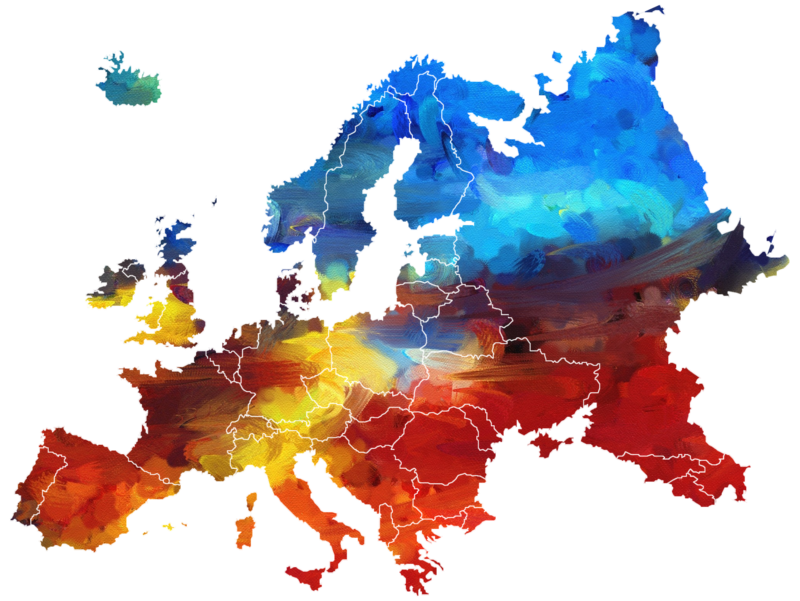 National hubs reinforce the commitment if the E-RIHS community to create and enlarge a pan-European research infrastructure. Currently, the national hubs sharing the objectives of E-RIHS are active in Cyprus, France, Germany, Greece, Hungary, Italy, Poland, Portugal, Spain, Slovenia and United Kingdom.